To create a watch app or not to create a watch app, that is the question. When you are thinking about digital design strategy it’s important not only to think about a website (it must be responsive), but also secondary components of your digital presence. This includes apps and particularly Apple Watch apps. 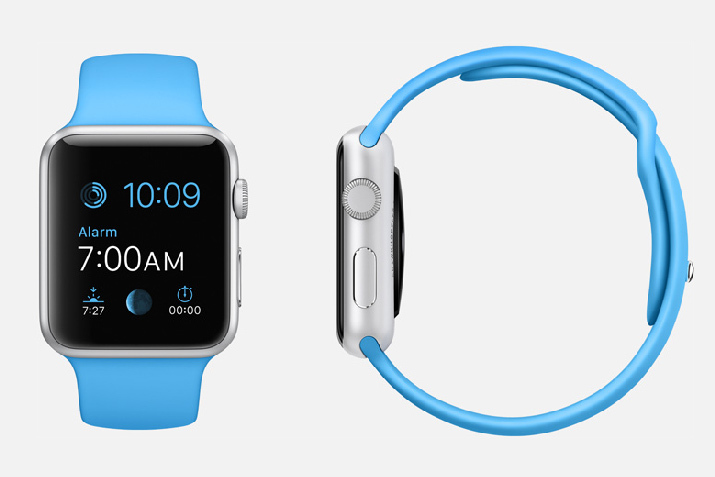 Should Apple Watch design be part of your development strategy? Unfortunately, there’s no easy answer, but we do have some ideas to help you make an informed decision. The thing that’s somewhat tough to figure out about the Apple Watch is just how people use it. Here’s what we do know: The Apple Watch is outpacing (and replacing) high-end watch sales. Wearables are the new luxury watches, and most of those sales are attributed to the Apple Watch. What that means for you is that plenty of users are adopting the technology. That number is likely to see continued growth, particularly with Apple’s recent release of the Series 2, which address some of the problems from the first-generation version and has gotten overall good reviews. So what do we know about the Apple Watch? One of the best quick synopses actually comes with a bit of humor from cartoonist, The Oatmeal. After wearing the device, he learned some practical takeaways (you should go here to read them all). The watch won’t replace your phone. It is a complementing device and you’ll use them both. Texting on the watch is great. The Apple Watch is the future. The basis for any Apple Watch app – and determining whether you need one – should go back to those concepts. Is your app idea in line with these ideas? Is an Apple Watch app right for you? Here’s a little checklist to help you determine if an Apple Watch is a viable solution. 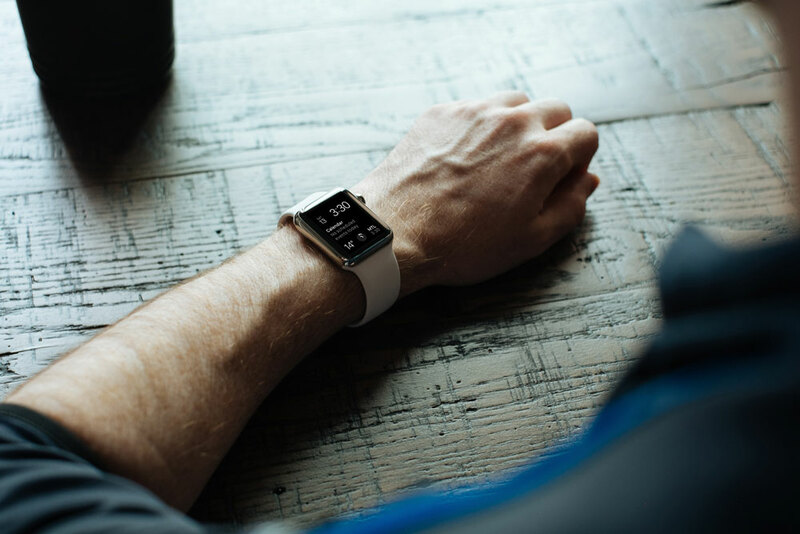 Think about your current website and app – you need to have an app if you want to go down the Apple Watch road – and how they might translate to wearable usage. Do you already have an iPhone app? Does having information on Apple Watch make your app more convenient or useful? Do you need to deliver information at a glance? Are microinteractions (such as notifications) a big part of your user interface? Can it help you meet business goals? Would users expect to find you in that space? Answering yes to the questions above signals that an Apple Watch app might be a good idea. You’re not just developing an app because you think it is cool; you have a real business case for doing so. The build will be easier because you know exactly what the Apple Watch app is supposed to do, how it should work and what benefits users will get from it. An Apple Watch app is not for everyone. Developing a watch app is no easy undertaking and to justify watch development, you need to support it with a strong business case or platform connectivity. In other words, you should not create a watch app just because you think it is cool. Finally, it needs to be pretty simple. If your app is a complex game, an Apple Watch app probably isn’t the answer. The screen is too small to be wholly effective. But if your app helps a user do something – particularly with alarms or reminders – it can be a viable option. So now that you are really thinking about all the ways an Apple Watch app might (or might not) work for you, let’s get down to the real question: How do you get started and actually develop an app? Mayven is one place to start. It’s a great way to make and develop the app with a team behind the design and build. They can help you create an app on the new platform and design it to meet your needs, whether that means figuring out a way to commercialize your product and reach more customers through an app or set yourself apart as one of the leaders in the industry with an innovative app design and interface. 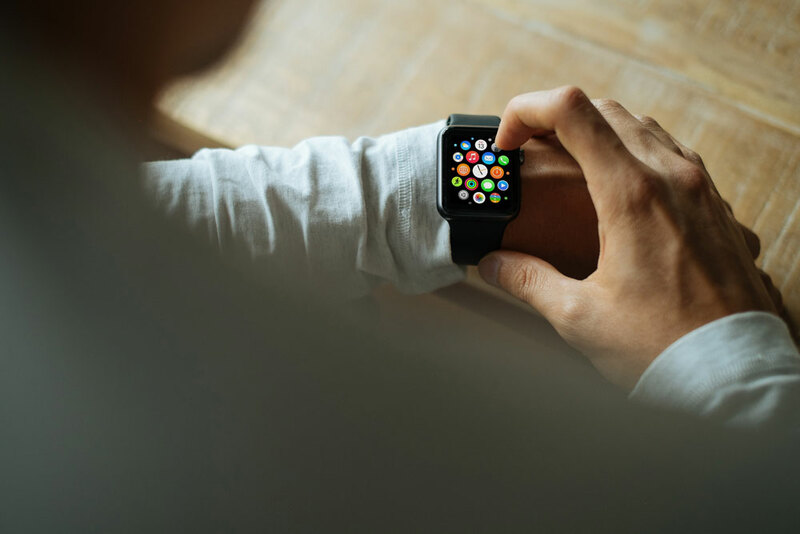 Particularly with a technology that’s new and evolving, such as Apple Watch apps, it can be beneficial to have a team working for you that’s on top of changes in interfaces and development. This way you won’t have to worry about compatibility or if your app meets the latest standards and design. You know it will be tested and is designed to do exactly what users expect. The Mayven team has years of experience doing just that, and can walk you through the Apple Watch development process with ease, making your app get to the App Store quickly, help spur downloads and contribute to user adoption and ease of use. An Apple Watch app can be a great asset for your business or design portfolio. A watch app can provide one more to connect with users who are adopting this kind of technology at a fairly rapid pace. Don’t let the idea of a watch enamor you. It needs to be a viable part of your strategy to move forward. It’s not ideal for every platform! If you decide an Apple Watch is the right move, don’t be worry about development. Remember, Mayven can help you get started.